Buying or selling a home can be both exciting and scary. It’s exciting because you are moving on, maybe moving up, and things are about to change. But scary because it’s a possibly the biggest financial decision you’ll ever make. 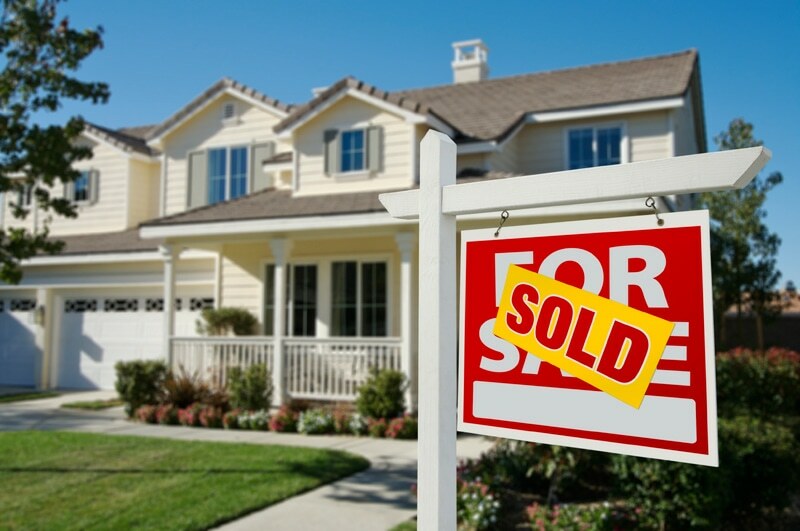 The one common element for all parties to real estate transactions is that they want the deal to go smoothly. No hiccups along the way, no hidden costs and no delays, especially on settlement day. That’s why you need the right professional to look after your conveyancing. We have lawyers who are also registered conveyancers and members of the Australian Institute of Conveyancers (SA Division). They offer a number of innovative services to make the process as smooth as possible. If you and your former partner or spouse are involved in a property settlement, it may be necessary to transfer the title of the house that you used to share. Because we have experienced family lawyers as well as registered conveyancers, we can help you with both the property settlement and the title transfer. If a house has been left to you in a will, you may need someone who can do the conveyancing work and who can also give you legal advice about deceased estate and probate issues. If a transfer is complicated or involves another legal area, a conveyancer may have to refer it to a lawyer anyway. If you start out with a conveyancing lawyer, you won’t need to worry about the time and cost of another lawyer having to get up-to-speed with your file. Using a lawyer is also an advantage as they can certify documents and witness statutory declarations. In July 2016, legal changes were introduced that have significantly impacted how conveyances are managed. There are now requirements for proving that a seller has the authority to sell the property, and the whole system has moved to an electronic model so that conveyances are increasingly conducted online. It is important that you use a conveyancer with the knowledge and technology to implement and adapt to these changes as any errors could see your conveyance fail on settlement day. You want to know that everything will be handled right the first time. If you are selling the home yourself rather than using an agent, we can draft a Form 1 for you, which is a mandatory disclosure statement. We can also assist you with a Form 3 Certificate of Legal Practitioner and Waiver by Purchaser. This form is used when the buyer wishes to waive the usual cooling-off period. We offer a contract review service. If you are uncertain about some of the clauses in your contract of sale, or if you need extra clauses to cover your unique situation, we can provide you with advice. Stamp duty is an important consideration when buying a property and it helps to know how much you can expect to pay before making the commitment to purchase. The South Australian Government provides a calculator that will tell you how much stamp duty you will have to pay and will also calculate lodgement and transaction fees. A verification of Identity fee of $39 plus GST for each person identified. If you are buying or selling a home without needing finance from a lender, we can offer our services at a discounted rate. Please contact us for more information. With Websters Lawyers, you can be confident that your conveyancing needs are in the best hands. Whether you are buying or selling real estate, in a metropolitan or regional area, we can help you with a professional service. Phone 08 8231 1363 or click here to make an enquiry by email.